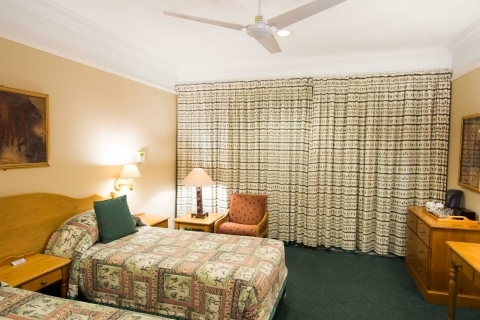 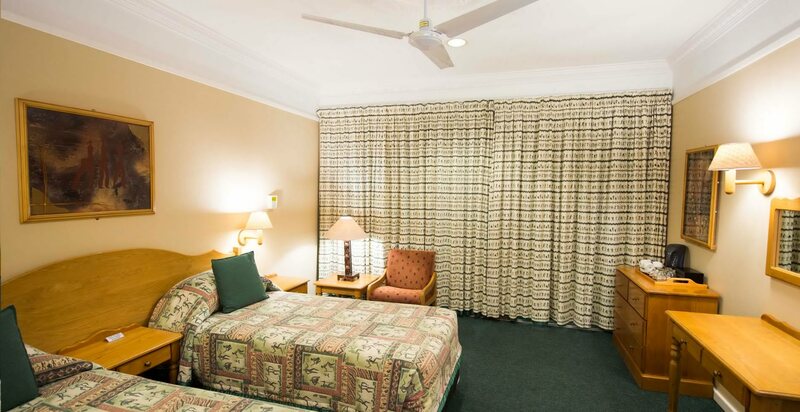 These spacious rooms are able to accommodate up to 4 guests in either twin or king-sized beds. 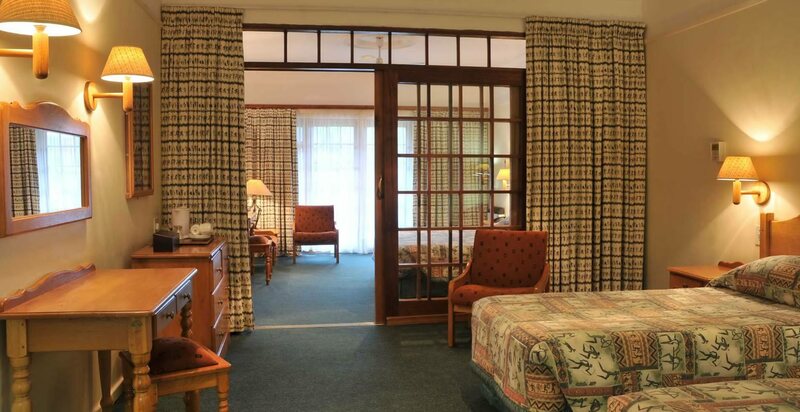 The suite comprises two comfortable double rooms separated by a glass cottage-pane sliding door and curtain. 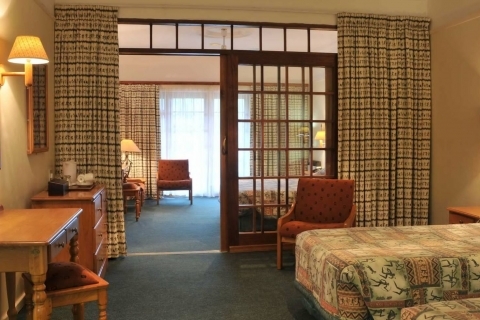 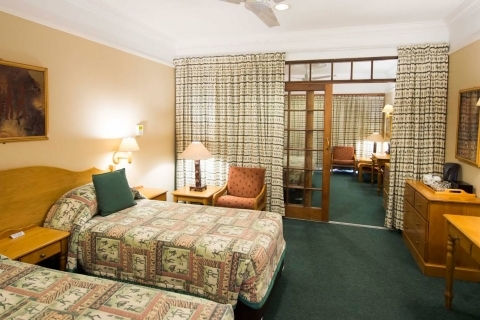 The first room is en-suite, both rooms have a television and second room leads out onto the private verandah. 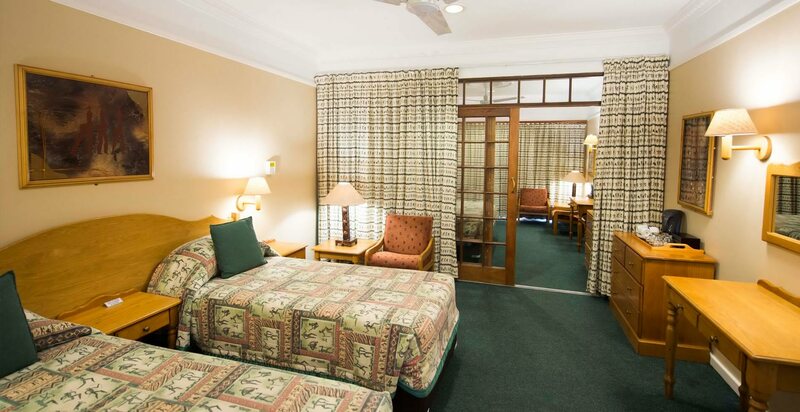 Each room has tea/coffee making facilities, a mini-bar fridge (stocked on request) fan, heater and telephone.